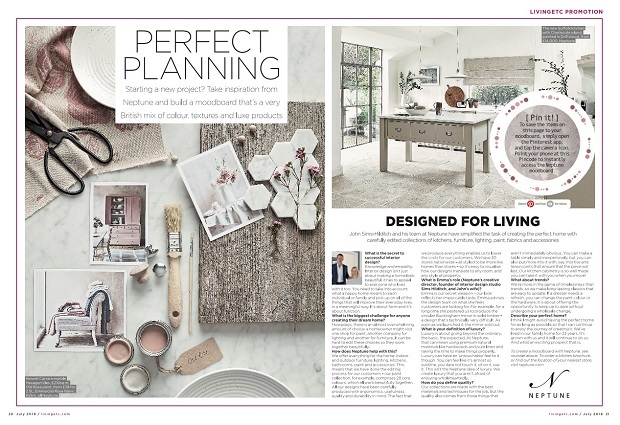 Entries from Digital Intelligence tagged with "pinterest"
Furniture brand Neptune is among the first advertisers in the UK to pioneer the first commercial use of Pinterest’s new Pincodes through a print and digital campaign in partnership with lifestyle publication Livingetc, combining advertorial, product placement and social. 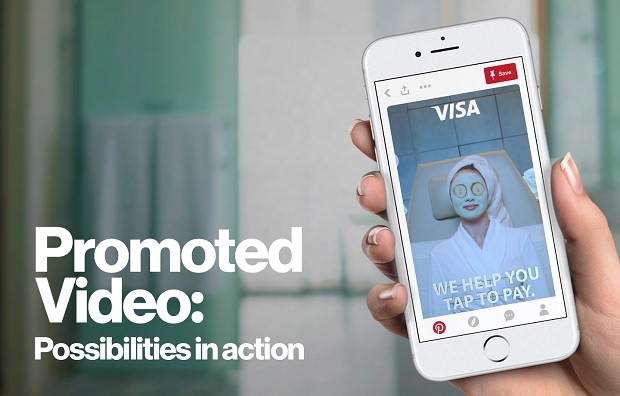 Pinterest has launched a new video format that its testing with advertisers, called 'Promoted Video at max width'. Hootsuite has struck a global partnership with Pinterest resulting in the native integration of the popular image-based social network into the social media management platform. 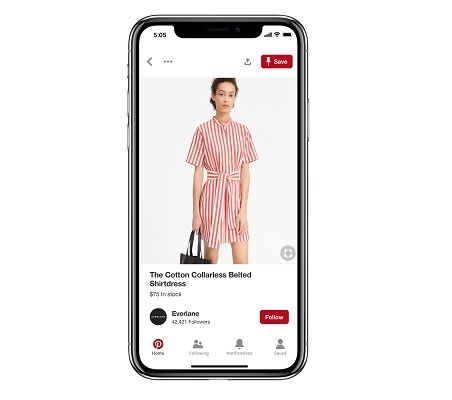 Pinterest is rolling out its Pinterest Propel product to business accounts in the UK and Ireland, in addition to Australia, Canada and New Zealand. Pinterest has launched a self-service tools to let marketers place search ads on its platform without intervention from a live salesperson or help desk. While most brands agree that social media is a critical channel, many aren’t leveraging the strengths that are unique to each platform. 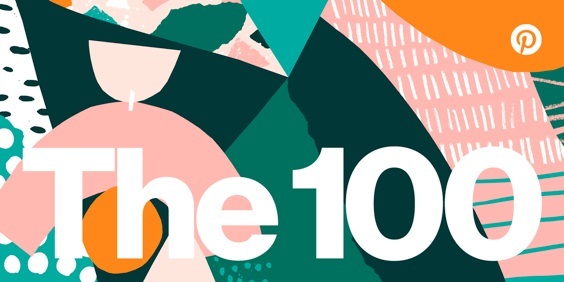 This infographic from SUMO Heavy breaks down the different social media platforms and identifies the best strategies for brands to implement on each. 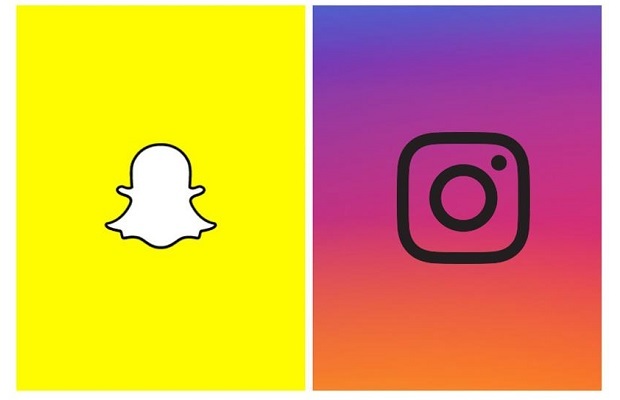 Snapchat and Instagram saw ad spend grow 73% and 55% respectively in the thrid quarter of 2017, as new offline features brought added value to advertisers, according to new data. 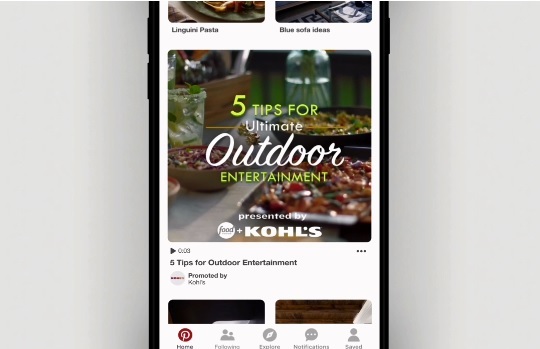 Pinterest has opened up its Promoted Video with Autoplay to all advertisers, after running a successful test phase. 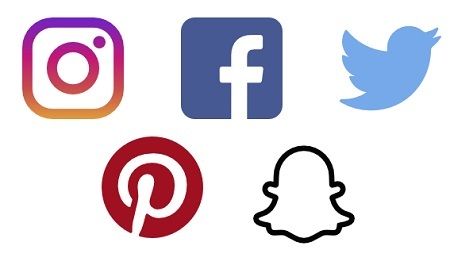 There has been a 61.5% increase in paid media spend on Facebook, Instagram, Twitter, LinkedIn, Pinterest, and Snapchat for the first quarter of 2017, according to new research. Pinterest is a ‘sleeping giant’ when it comes to helping business owners growing their businesses. This infographic from offers 6 quick Pinterest hacks you can easily implement to grow your business. Pinterest is changing the way it sells ads, letting marketers in the US and the UK buy ads through its auction based on how much they’re willing to pay for each impression. 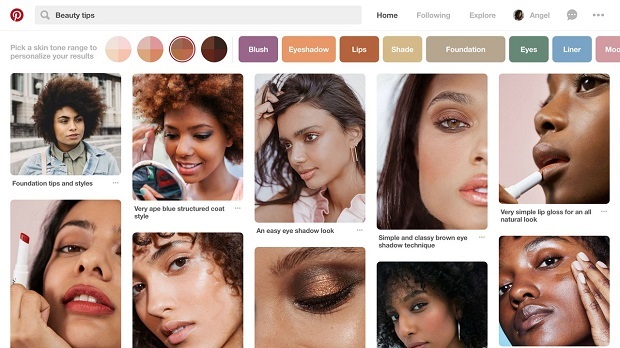 Pinterest is adding new targeting options, 'remarketing’, ‘look-alike’ and ‘ad-interaction targeting’, to help brands serve more relevant ads to the social scrapbooking site. 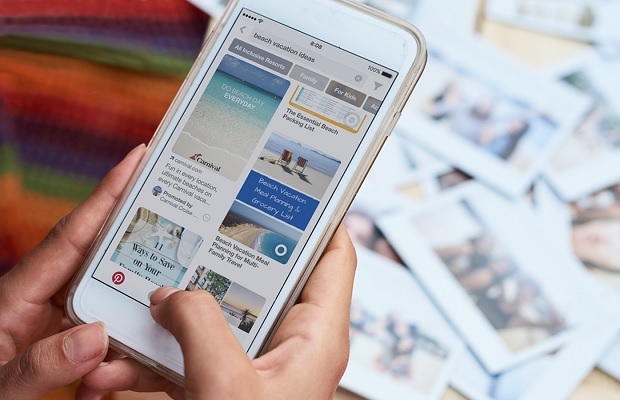 Pinterest will start selling advertising in the UK, signalling the social media scrapbooking site's first to make money from its more than 45 million users who reside outside the US. 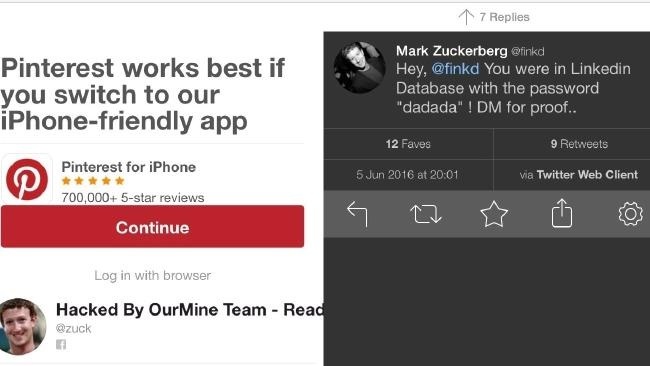 Can Pinterest succeed as an ad platform? Pinterest has quietly and steadily grown not only its audience but also its business prospects over the past few years. As Pinterest rolls out its own native advertising unit , market research firm ComScore looks at how the social scrapbooking site can compete with the likes of Facebook and Twitter as a viable ad option for brands.